We want you to contact AIA whether you need an inspection of your roof or even think you might need an inspection. We offer a free, no-obligation inspection and evaluation of your roof when you suspect you may have damage. Many times, roof damage is not obvious from the ground or untrained eye. A wind or hail storm can damage a roof and leave the surrounding area unmarked. 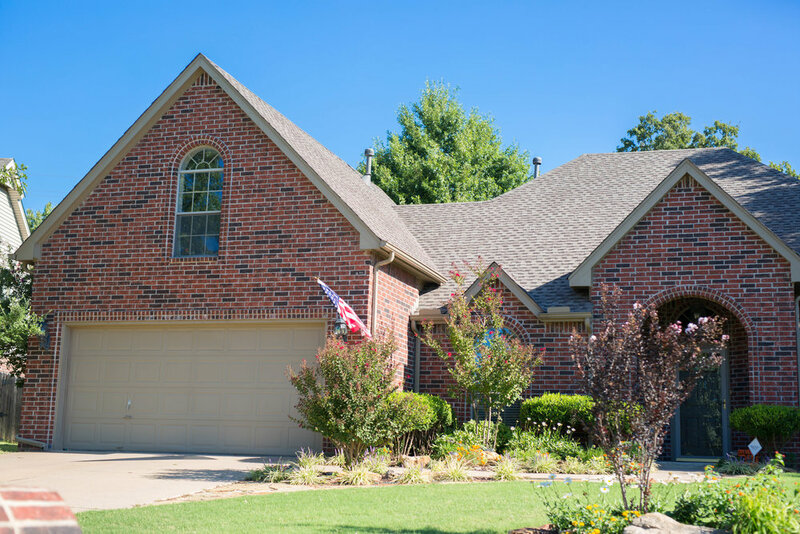 Having one of our thorough roof inspectors check your roof right after a storm or when you suspect there may be a problem, will greatly ease your mind and can save you more money by catching the problem before it damages the inside of your home. We specialize in the detection of roofing problems that require special attention due to extreme weather or other catastrophic roof-damaging events. While other roofers may be here today and gone tomorrow, we can assure you that we will be around long after the storm is gone. We honor our warranty and are dedicated to ensuring your complete satisfaction with our roofing services. If you think you may have roof damage, contact us today for a free roof inspection. We are here to serve your roofing needs now and in the future! Check out the various shingling options and then design your own roof! Need professional input for your particular style of house? We can help with that too by sending our in-house Design Specialist. Is being Green important to you? Check out some of the Green options we offer! 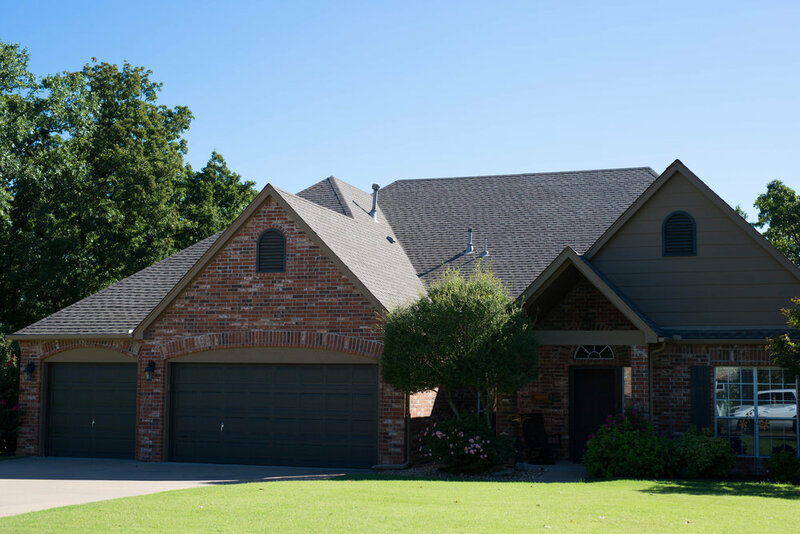 When you need roof insurance claims help, turn to the professionals at AIA, who are not only experienced in the insurance claim world, but preferred by many insurance agents/adjusters throughout the areas we serve. We will step in and assist you with the entire process, saving you both time and money. Sometimes the most challenging aspect of replacing your roof is dealing with your insurance claim. At Above It All, we are roof replacement experts and will work with your insurance company/adjuster. One of our main goals is to make their job and your life as smooth and easy as possible. 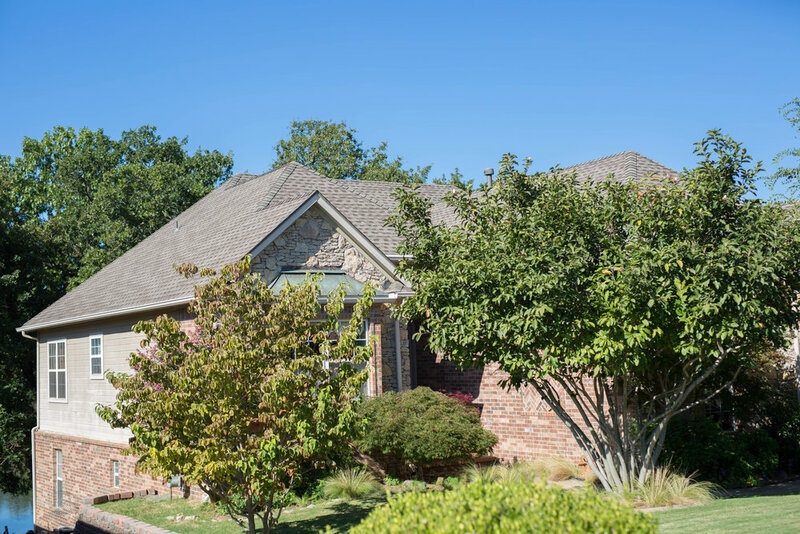 We will answer any questions you may have, coordinate inspections and meetings with your insurance adjuster, & can even arrange and make sure they are present at the first evaluation or inspection of your roof. 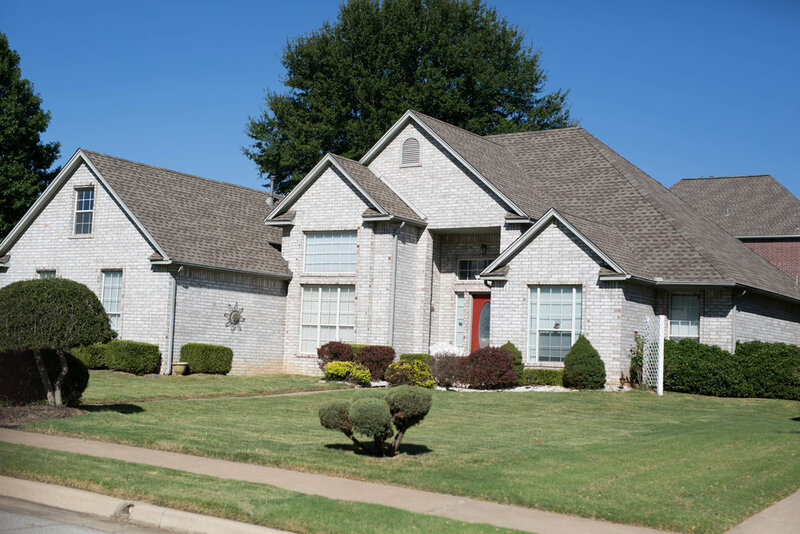 Prior to meeting with your adjustor, we will prepare a diagram of your roof and provide your insurance company with the details of your roofing replacement requirements. Before your roofing replacement project begins, we strive to make sure you are not surprised with any additional expenses. Our goal is that the only out-of-pocket expense you have to provide is the amount of your deductible on your homeowner’s insurance policy. Contact us today. Above It All offers a turn-key approach to your roof loss. With our insurance replacement cost value program, we will work directly with your insurance company to determine the fair market price for your roof loss. This is a time saving way to reduce inconvenient appointments and recover your loss with a company you can trust. Our commitment to you is that we will work directly with your insurance company to arrive at a fair assessment for your loss. Our revised total will be the same amount as determined by your insurance company’s adjuster.